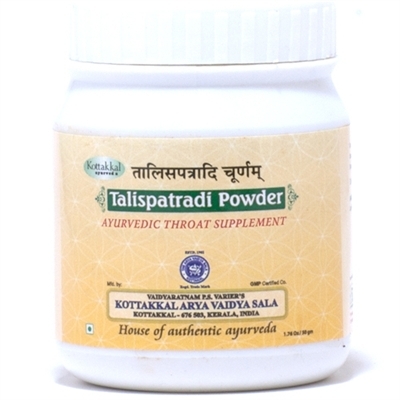 This Powder is an Ayurvedic Throat Supplement. It helps ward off symptoms of a cold such as cough and congestion. The Black Pepper in this Powder keeps the mucus from forming and clears the throat completely. It helps prevent colds and hence could be taken daily in the cold season as a precaution. Also increase the appetite in the stomach and brings down fever.